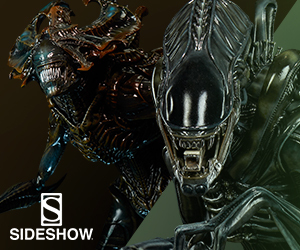 Some of the best films ever made are ones that the general audience has never seen, and this is because they were made outside of the United States. Welcome to another installment of FOREIGN FILM SPOTLIGHT, where we showcase some of the best in foreign cinema to help broaden your horizons. 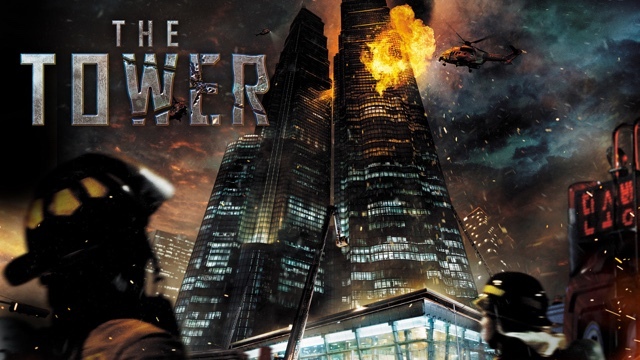 This week we take a look the South Korean Action/Disaster movie, Ta-weo (The Tower). 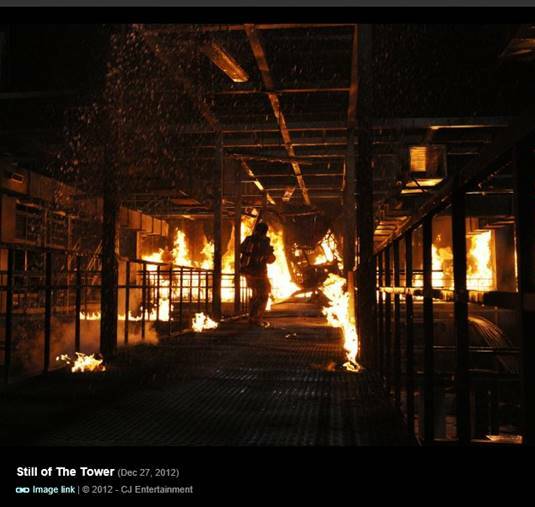 Ta-weo (The Tower) is an ‘action/disaster movie’ in the vein of The Towering Inferno. It’s also the kind of movie that North American filmmakers have shied away from since the events of 9/11. Even though Ta-weo was filmed in 2010 and not released in South Korea until 2012, there are eerie similarities in it to some of the things that happened on 9/11, especially the fact that there are actually two towers in Ta-weo, known as Tower Sky. However, in this movie, they are connected by a sky bridge. In Ta-weo, which is Directed by Kim Ji-hoon, produced by Lee Sang-jik and written by Kim Sang-don, the disaster is caused by a fire that breaks out in one of the two luxury skyscrapers in central Seoul on Christmas Eve. It happens during an extravagant party going on for all the VIP and rich people that live in the building’s pricy apartments. Unlike the events of 9/11, the catastrophe is created by the usual in these movies; the arrogant behavior of some self-important higher up. In the case of Ta-weo, it is the building’s owner who defies the warnings by experts that the strong up drafts between the two towers will cause a problem for the helicopters flying around with snow-making machines to create a ‘white Christmas’ for the rich guests. As predicted, one of the helicopters and its payload are sent careening into one of the towers, shattering glass and crashing inside one of the unfinished upper floors. Hot burning aircraft fuel is ignited and a fireball explosion engulfs the top half of the building in flames which begins creating fires in the floors below it. The usual things in disaster movies happen in Ta-weo, the builders had cut corners to complete the building on time, stupid mistakes were made in designing the sprinkler system; all working together to make things worse. Ta-weo has the usual cast of characters in any disaster movie, the nice, widowed guy and his cute daughter, the nice girl he has a crush on, the arrogant higher ups. The selfish and the unselfish. What makes Ta-weo stand out and worth reading the subtitles, if you don’t speak Korean, is the pacing of the movie, the special effects and, most of all, the acting in it. 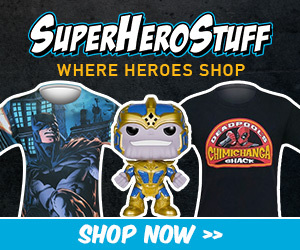 Each and every one of the main characters is played by top notch talent that has you finding yourself invested in them, their stories and their fate. Much of the portrayal of the fireman faced with this near impossible task of trying to fight this monster of a fire is so spot on. The way the men care about each other’s lives and how they react with emotions over the loss of fellow fire fighters and the exhaustive process of fighting a fire. This conveyance of genuine despair and sacrifice is not the kind of emotionally moving content you expect to find in this kind of action based movie. Very rarely have I found myself crying over the heartbreaking bravery a character is showing. 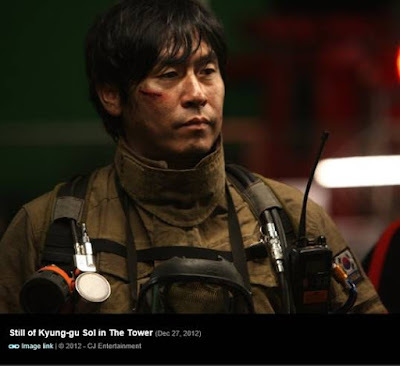 Yet the character of Fire Captain Kang Young-ki (played by Kyung-gu Sol) did just that. Sol and all the actors in this movie have expressive faces and body language that transcend any language barrier the non Korean speaking viewer might have; even to the point that you can almost follow the action and the interaction without the use of subtitles. So if you are looking for a foreign film to watch that has action, edge of your seat excitement and great acting/storytelling, then I highly recommend Ta-weo (The Tower).